"A great agent makes you sleep." "The best time to own a home is always 5 years ago." "The wise person of today invests their money in real estate." As a long time mortgage banker in San Diego I’ve had the pleasure of working with many fine realtors and I can tell you that Jon is among the best. Working with Jon was an all around 5 star experience for so many reasons. He is a realtor that will listen to your needs and then work exhaustively to find you your home! It has been a pleasure working with Jon. If you want a realtor that puts his client before money, Jon is the guy. Jon knows his business, knows the area, and goes that extra mile to make sure you are a satisfied home owner/seller!! Jon’s motto is “Your home. Discovered.”, and it fits. I came away feeling that his goal was not to make the sale, but to truly help me discover just the right home. He did an excellent job of walking us through the home buying process and making sure he understood our needs from the very beginning. Learn how Agent Jon’s award-winning approach has made the home purchasing experience simple and clear, especially for first-time buyers. It’s a big deal – and the biggest one you’ll have in your lifetime. See how Agent Jon’s selling philosophy will help you earn the most possible. 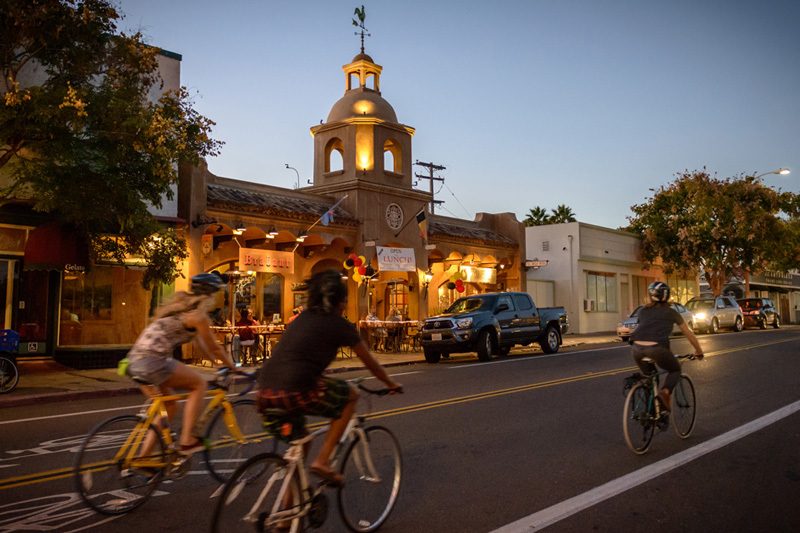 Situated to the northeast corner of Balboa Park and bound on the north by the canyons overlooking Mission Valley, this charming neighborhood boasts wonderful eateries and the distinction of being in the top 10 national microbrewery neighborhoods. 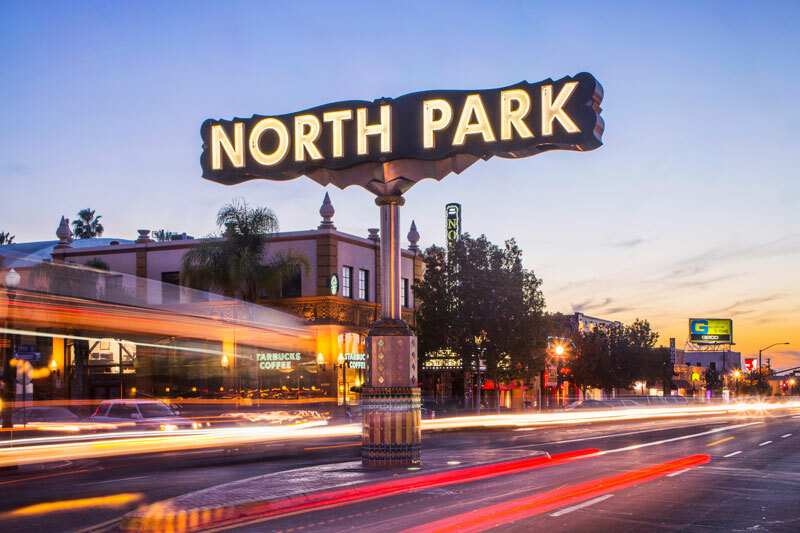 The North Park sign can be seen at 30th Street and El Cajon Blvd. South Park is located east of Balboa Park, borne out of its southern neighbor Golden Hill. Also north of Grant Hill and south of North Park, it is a distinct neighborhood that also includes the Burlingame historic district. 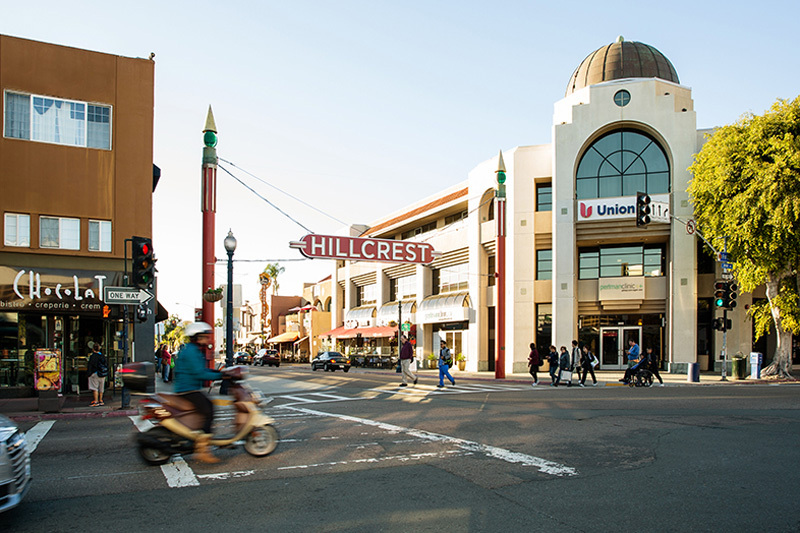 Located northwest of Balboa Park and south of Mission Valley, Hillcrest is known for its numerous locally-owned businesses, including restaurants, cafés, bars, clubs, trendy thrift-stores, and other independent specialty stores. Hillcrest has a high population density compared to many other neighborhoods. 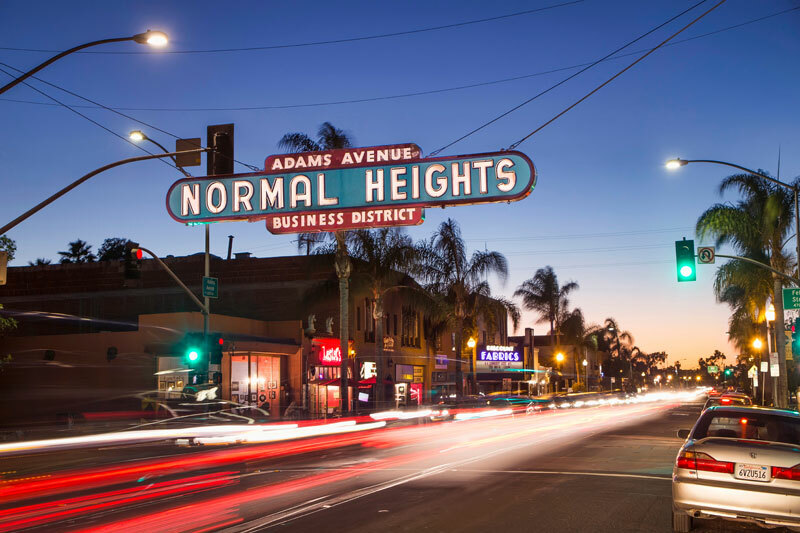 In the mid-city region, Normal Heights is known for its affordable pubs, restaurants, coffee houses, antique shops, book shops, and burgeoning arts community. History The “Normal” in the name ”Normal Heights” refers to the State Normal School, the predecessor to San Diego State University. 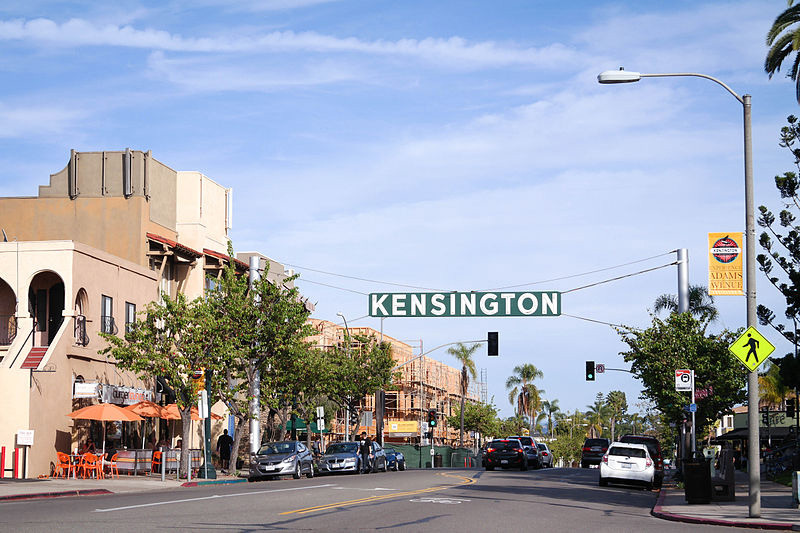 Kensington was founded in 1910 when a map was filed on April 9, 1910. The map contains the name of two sisters who owned the land which became the Kensington Park subdivision. Abby (Hall) Hitchcock and Mary (Hall) Gleason inherited the ex-Rancho Mission land from the estate of their deceased. 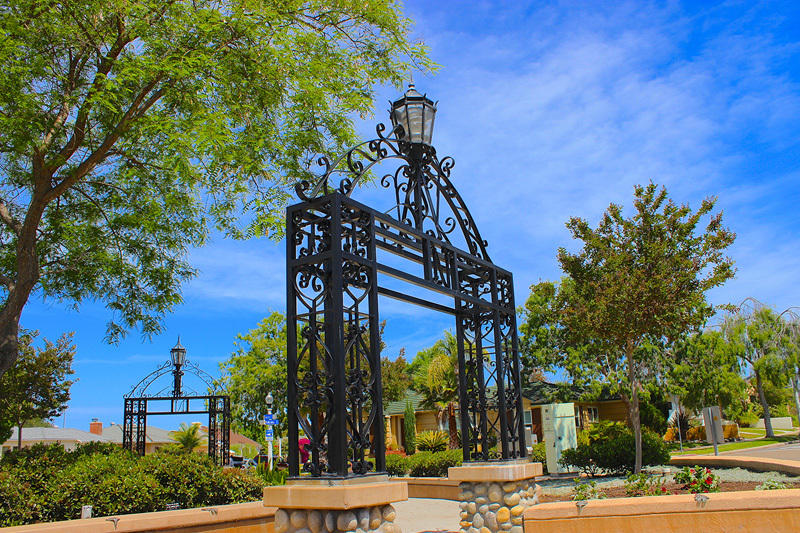 The architecture in Talmadge is eclectic, with styles including Spanish Revival, Bungalows, Cape Cod Cottages and Normandy Style homes. Cliff May, a renowned Southern California architect, designed several homes in Talmadge.